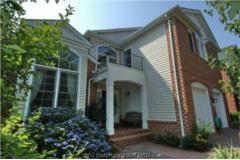 There are 163 active homes for sale in Potomac Falls, VA. Here are the 7 that came on the market this week. Four of these homes are in Countryside, a planned community featuring over 2,500 homes with access to fitness trails, 3 swimming pools, tot lots and more. The other homes are in Lowes Island, Broad Run Farm and Cascades.